PRESS RELEASE June 22, 2015 Washington, DC—Deep Node, Inc. is pleased to announce our inclusion as an Operational Sponsor of the not-for-profit Cyber Security Forum Initiative (CSFI). “Deep Node is a superb organization with a creative solution for cyber situational awareness that can empower the cyber operator to have better visualization of cyberspace along with defensive capabilities.” ~Paul de Souza, Founder and President, Cyber Security Forum Initiative. 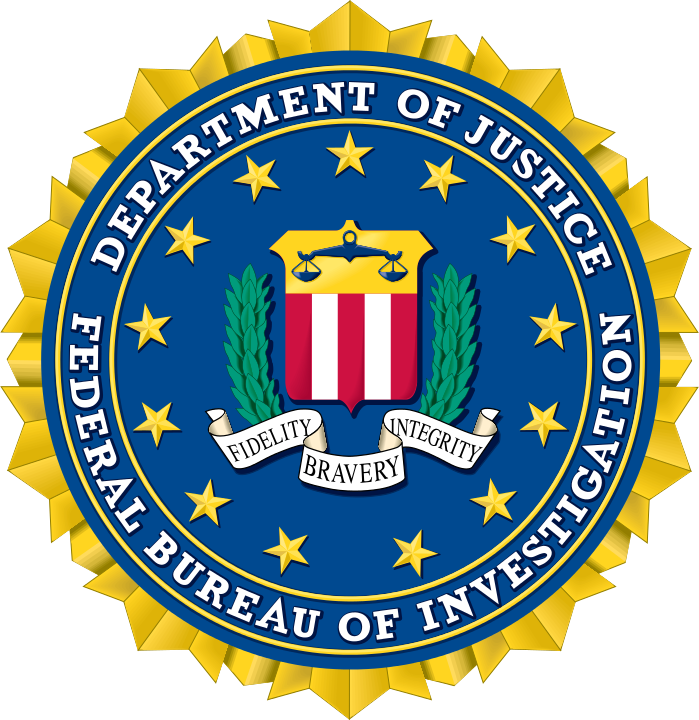 The Cyber Security Forum Initiative (CSFI) is a non-profit organization headquartered in Omaha, NE, and Washington, DC, with a mission to provide Cyber Warfare awareness, guidance, and security solutions through collaboration, education, volunteer work, and training to assist the United States government, United States military, commercial interests, and international partners. Our Mission: We don’t make stronger cyber-warfighters; we make the strongest. We are pleased and proud to announce a partnership campaign between CSFI and the United States Cybersecurity Magazine. The United States Cybersecurity Magazine is America’s premier quarterly publication focused exclusively on cybersecurity. The Magazine serves as a forum for those on the front lines of cyber-warfare, cybersecurity law and policy, and cybersecurity infrastructure, giving prominent members of those sectors a voice with which to inform and instruct the industry and the public at large. CSFI was recently featured in the Spring 2015 issue as one of the Magazine’s prominent voices, and the partnership grew naturally from there. 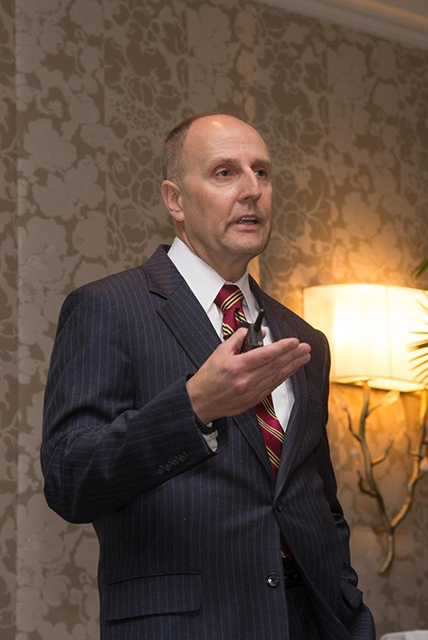 This collaboration will help both CSFI and the United States Cybersecurity Magazine realize their shared vision of putting the best training and the most detailed, current information into the hands of cybersecurity professionals around the world. CSFI’s passion for fostering education and collaboration will be fueled by the proceeds of its partnership with the United States Cybersecurity Magazine, and the United States Cybersecurity Magazine will be bolstered by the support of new readership and exciting new voices contributing to the national conversation around cybersecurity. 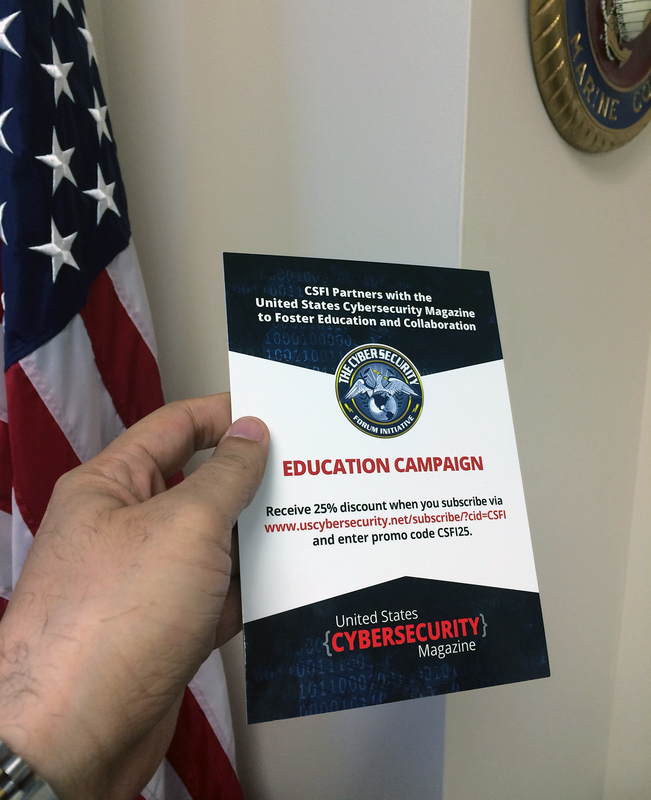 By subscribing to the United States Cybersecurity Magazine, you will receive a 25% discount when you subscribe via https://www.uscybersecurity.net/subscribe/?cid=CSFI and enter the promo code CSFI25. You will also be receiving the only quarterly publication that focuses exclusively on your industry’s concerns, challenges, and triumphs. You will receive the opportunity to hear from prominent voices in fields close to or related to your own, with solutions-oriented content regarding the most pressing issues facing our nation’s cybersecurity workforce today. You will have the opportunity to receive both print and digital access to this content, including all digital back issues. Your subscription will bolster CSFI’s education fundraising campaign and help raise greatly needed funds for cybersecurity education. 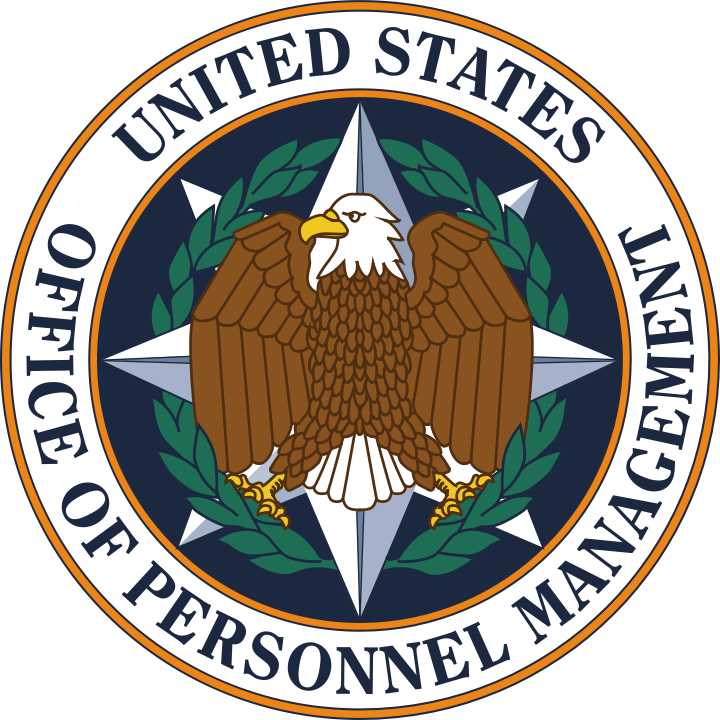 Recently a major publication identified CyTech Services and their CyFIR tool (www.cyfir.com) as detecting the breach at OPM while conducting a demonstration. CSFI has known CyTech for several years now and is familiar with what CyFIR can do. We are not surprised to see this announcement; CyFIR brings a unique and different approach to network forensics investigations. I have attached the link to the article below and an excerpt from the article. 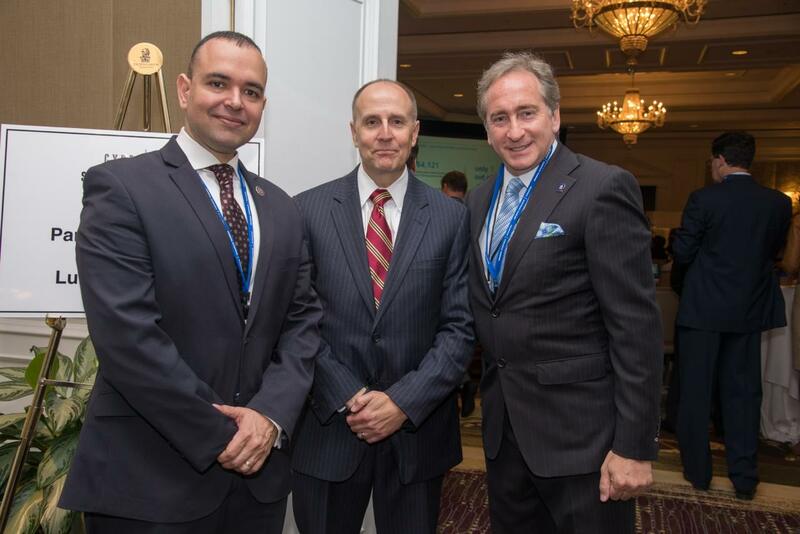 CSFI had the honor to be a media sponsor of cybersummitusa.com in D.C..
We had a crowded event with great panels and presentations at the Cyber Security Summit 2015 in D.C..
Deputy Assistant Director of the FBI’s Cyber Intelligence Outreach Donald J. Good, delivered a superb presentation of how the FBI collaborates with other agencies. He also talked about the importance of a better public/private relationship as it pertains to knowledge sharing and collaboration. The Cyber Security Summit is an exclusive conference series connecting C-Level & Senior Executives responsible for protecting their companies’ critical infrastructures with cutting-edge technology providers and renowned information security experts. Donald J. 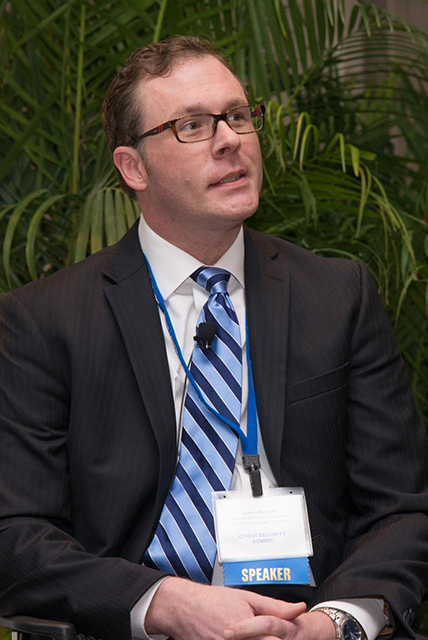 Good was appointed as Deputy Assistant Director of the FBI’s Cyber Intelligence Outreach, and Support Branch in March 2015. Among other activities, in this position, Mr. Good supports the Cyber Division’s mission to identify pursue, and defeat cyber adversaries targeting global U.S. interests by overseeing efforts to enhance strategic partnerships and intelligence coordination. Mr. Reagan was one of the panelists at the event. Global Knowledge is an exclusive CSFI training reseller in the US and in Canada. James Reagan is a 20 year technical training industry veteran experienced in both the delivery and design of effective learning solutions. 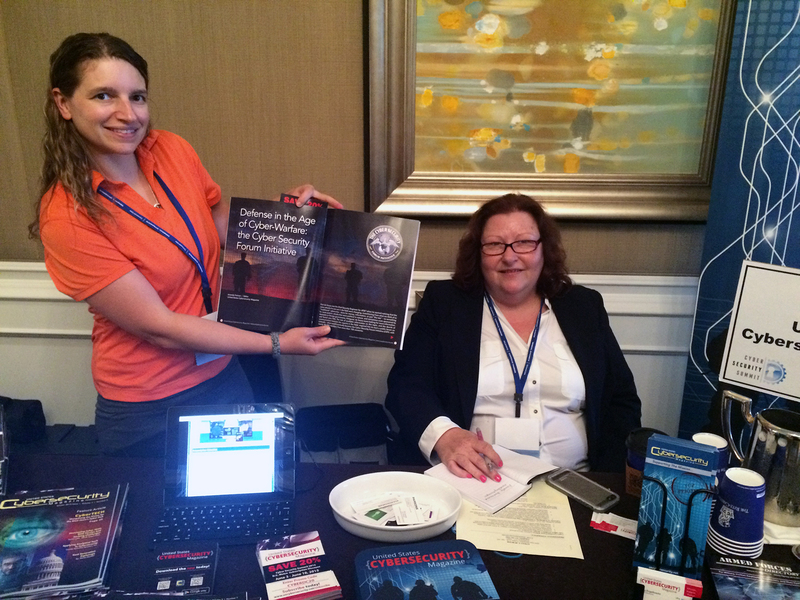 United States Cybersecurity Magazine booth at the Cyber Security Summit DC 2015. United States Cybersecurity Magazine is a CSFI partner.